Promotional Rum Truffles are a standout truffle. Rich and strong in flavour, this is a knockout gift idea. Savour the partnerships you’ve fostered with your company like you would in a fine, full-bodied spirit. Give away these delectable custom Rum Truffles as a thoughtful and memorable gift at your next corporate event. 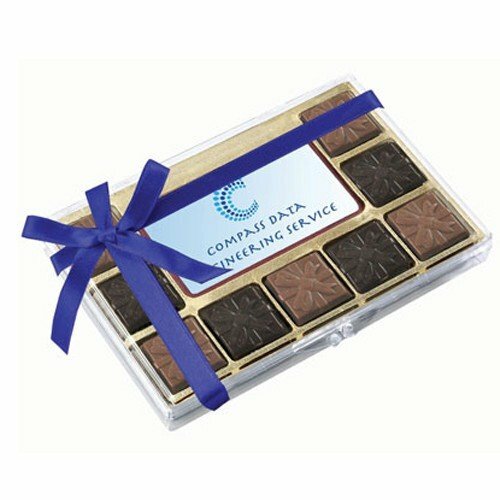 The specially branded Rum Truffles are a standout in our site’s line-up for your next corporate souvenir. 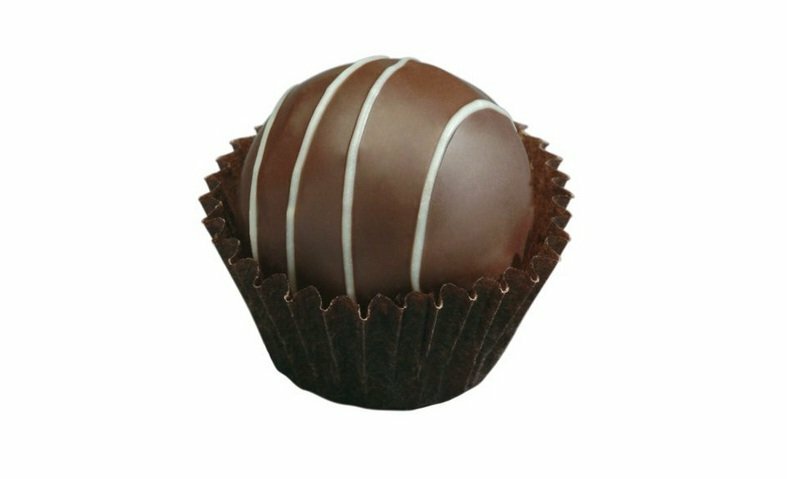 Sink your teeth into a rich coat of dark chocolate, swirled with a cap of white, and yielding to a decadent centre of rum-flavoured praline. The sweet and strong flavours of chocolate, nut, and top-of-the-line liqueur will marry perfectly in each bite, and each of your recipients will enjoy, just as well as a chocolaty treat – a little lap of luxury. Timeless and classic in appearance and taste, the Custom Rum Truffles are ideal all year round and for any occasion from parties to enact your company’s unique successes to warm gatherings for Christmas and to greet the New Year. 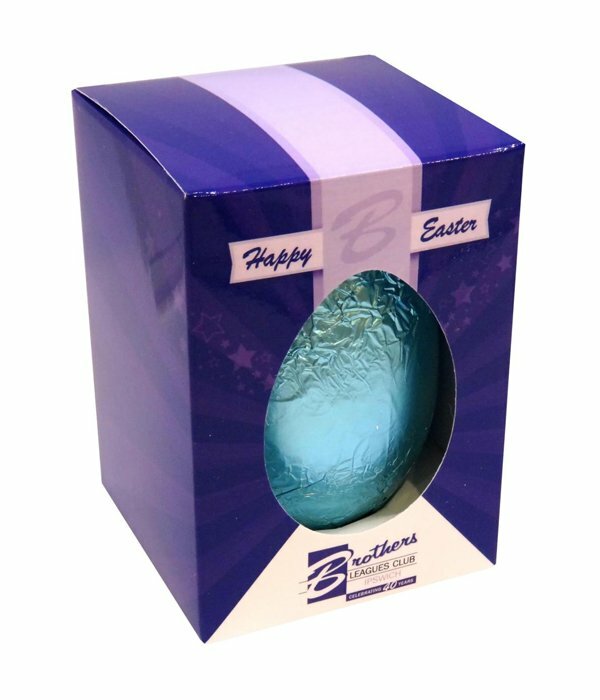 For the brand exposure that you so need, printed Rum Truffles with the letters and colours of your company will leave a lasting impression. As smooth and satisfying as a nightcap, or a toast to all that is well with your clients, suppliers, and staff. Ask us about other flavour combinations possible when you order a minimum of 4 trays, each with 48 pieces, of our customised flavoured pralines. 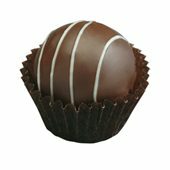 If you really like Truffles for your promotion, we do have a wide array of options for you. Check out the branded Mocha Truffles if you want something with a touch of coffee. 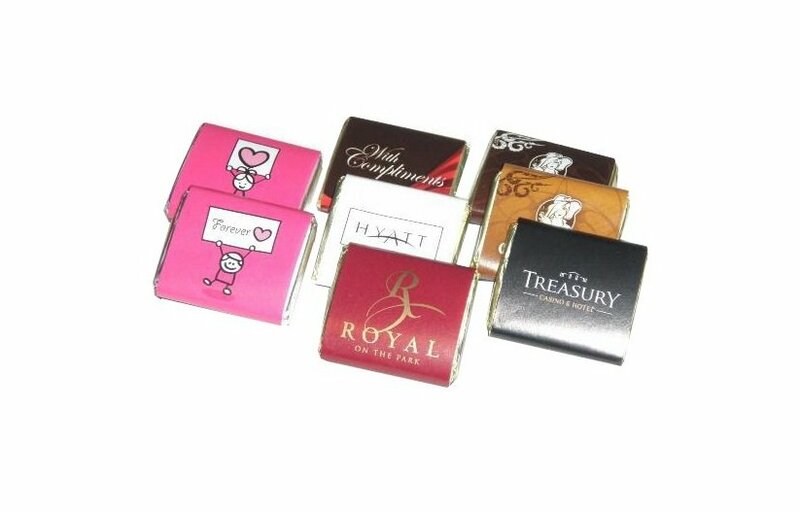 Or if you’re into dark chocolates, the personalised Pure Dark Chocolate Truffles is your best bet. Incidentally, we have a sister website called Fast Caps that specialises in custom printed headwear. We find that hat giveaways and chocolate gifts go hand in hand. Just saying! For something crazy and zany then do check out the promotional Aviator Hat if you want to really make your brand pop. Give us a call in case you need help with ordering a product. You can reach us through 1300 008 300 for phone calls. Or you can also send us a message via our chat application on this window.